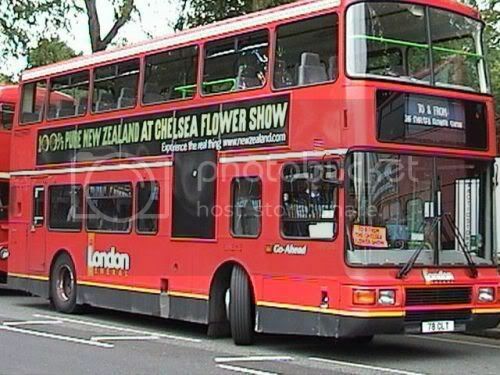 Ahhhh one of London's famous red buses!!! I've travelled in a few of those in my time but admit I'm always glad to get back up here to Scotland after spending time in the English capital. Too much of a rat race for me!! !